ALL hail Buderim, Queensland's summer storms hot spot. 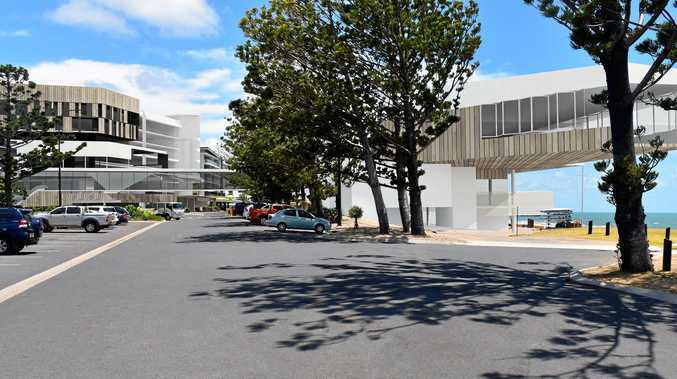 New data compiled by insurance company Suncorp shows residents of the Sunshine Coast suburb made more claims last summer than any other in the state's southeast. The 86 claims from Buderim outnumbered its nearest rival, Greenbank, on Brisbane's southside, by 30. Crestmead filled third spot with 55. Overall, Brisbane's southern suburbs were the worst hit, with a total of 1834 weather-related claims between last October and February. The Sunshine Coast was next with 1761, followed by the Gold Coast (1416), Brisbane North (954) and Ipswich (592). 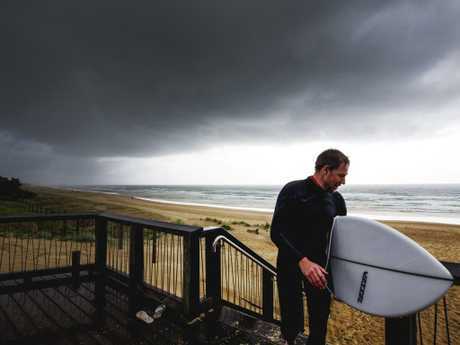 Suncorp spokesman Joshua Cooney said the number of incidents might surprise people, given the small number of memorable storms experienced last summer. Most involved damage caused by wind or rain. 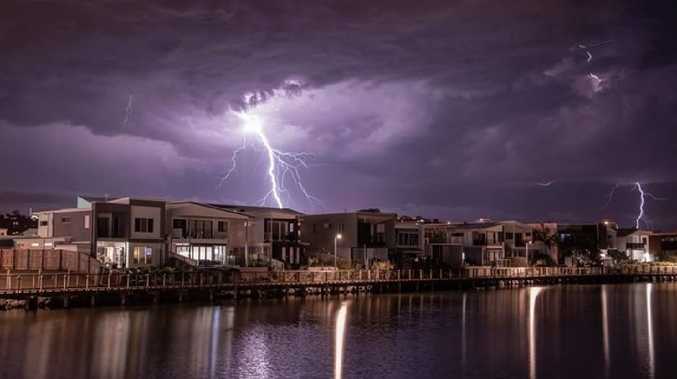 This year's storm season arrived at the weekend with thunder and lightning and heavy downpours around the region. "No two seasons are the same and, as our claims data shows, even low-scale weather events can have a big impact," Mr Cooney said. "There's no denying summer storms are a part of life for people living in Queensland, which means that every year we should be prepared. "Now is the time for people to turn their attention to how they can protect their homes, family and neighbourhood for these weather events in the months ahead." Early preparation could make a big difference later, he said. "Simple activities like removing debris from around the yard, cleaning gutters and trimming any low-hanging branches can help reduce possible damage during a storm." People should also check their insurance policies are up to date and renew emergency kits.